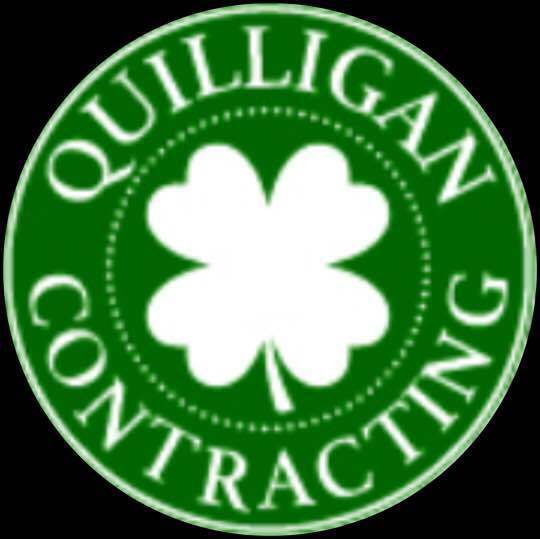 "I used Quilligan Contracting when I was building a second floor addition master suite. Mike was the project manager he helped us through the entire process from working with the architect to picking out tile for the new bathroom. They turned a 400 square feet space into a 900 square feet room with a master bath. 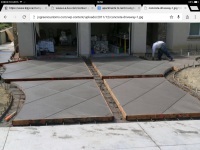 The work was impeccable. 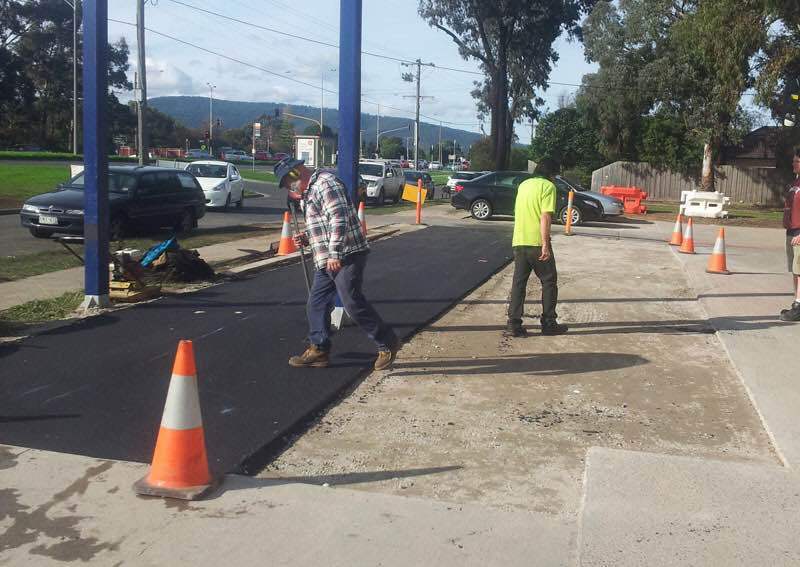 The site was cleaned daily and the project beat the deadlines they had proposed. I would recommend them over and over again! 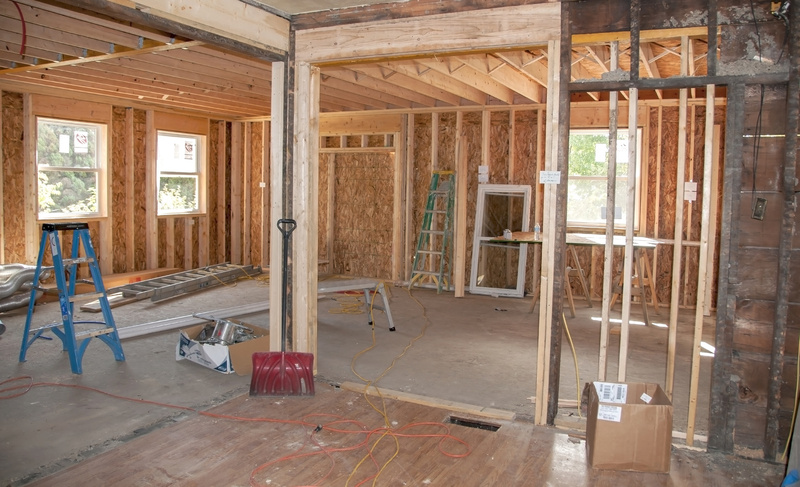 In fact, they will be back at my house shortly to work on a bathroom renovation…." 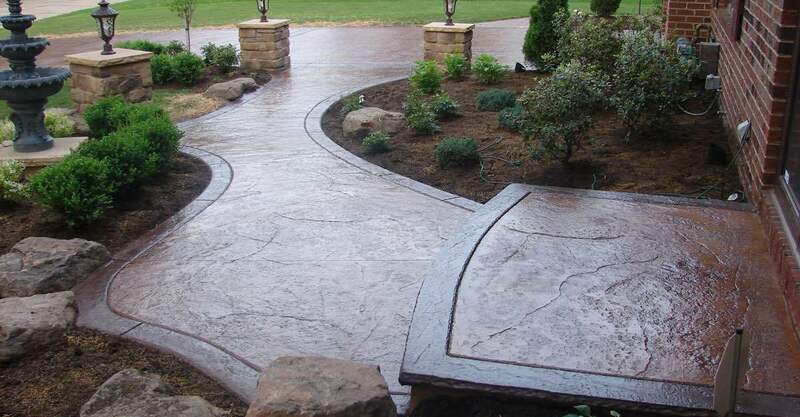 Take full advantage of your outdoors and customize your home’s outdoor space. 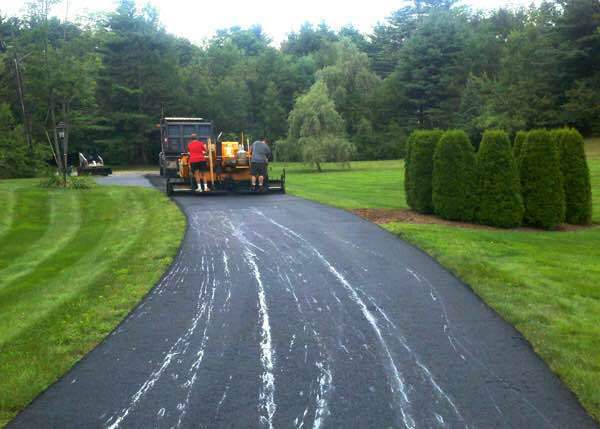 Whether you are thinking in a full landscape design project like an exterior home makeover or are just interested in an exterior painting or asphalt driveway installation. 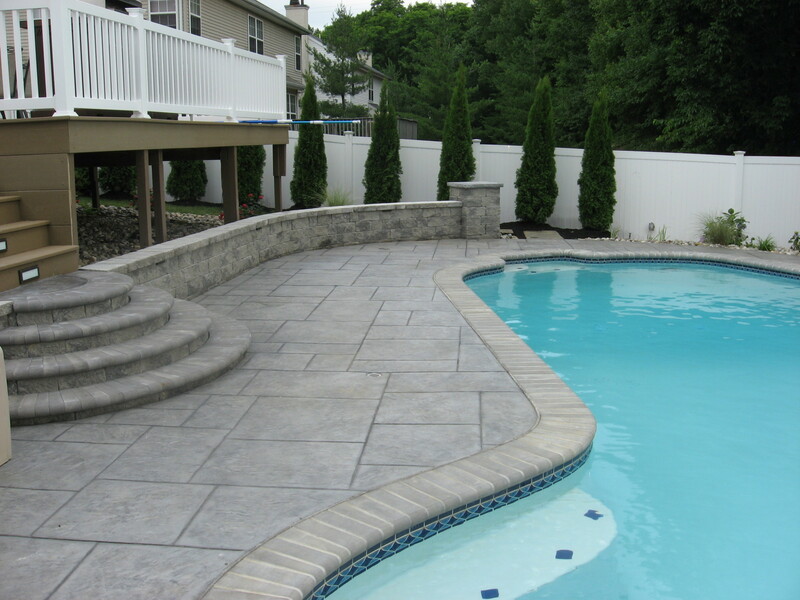 The experienced team at Quilligan Contracting can help you complete your vision while working with your budget. 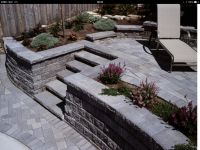 Quilligan Contracting have many years of experience under their belt in not just landscaping but in a variety of masonry projects including, masonry walkways, stone steps installation, masonry stone walls, masonry retaining walls, outdoor kitchen installations or outdoor fireplace installations. 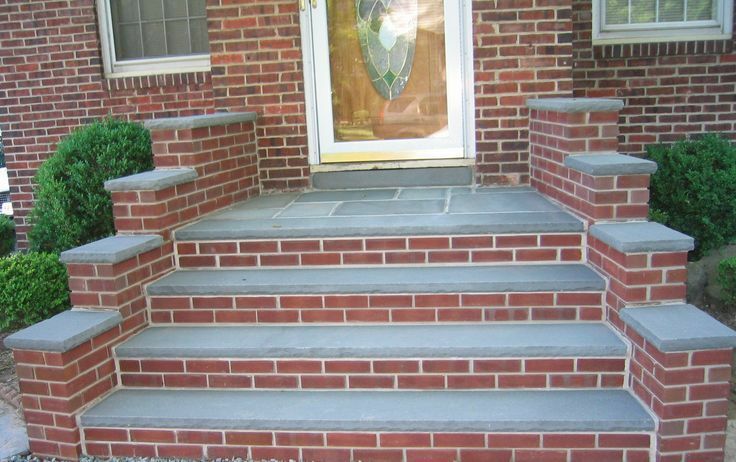 Add a lasting value to your home with Quilligan Contracting who use only be best quality stone, materials and tools to ensure the best quality installation to withstand the test of time.